"AyoPoligami" – a new smartphone app developed by Pranayama, which aims to "bring together male users with women who are willing to make 'big families'." BOGOR, Indonesia: Scrolling through dating websites a year ago, Indonesian app developer Lindu Pranayama realised there were a lot of married men looking for another wife – but few online services to meet their needs. Enter "AyoPoligami" – a new smartphone app developed by Pranayama, which aims to "bring together male users with women who are willing to make 'big families'." A new version is set to be launched on Oct 5, and will impose stricter rules on users including requiring them to provide an identification card, marital status and a letter of permission from their first wives. "Many members are looking for wives – they ask about how to start, how to maintain polygamous marriages, and also government regulations," he said from his home village in Bogor, about a 90-minute drive from the capital Jakarta. The 37-year-old dodged questions about whether he was using the app to look for another wife, but said he continues to learn about polygamy, after he took on his second wife six years following his first marriage in 2000. "It just happened, this is what God planned for me," said Fasyiya, who takes turns to see his two wives and five children who live in nearby villages. But Indriyati Suparno, a commissioner from the government-backed National Commission on Violence Against Women, said the app was trying to "normalise polygamy". "The reality is women tend to be the victims of domestic violence in a polygamous marriage – polygamy is a form of violence against women," she said. 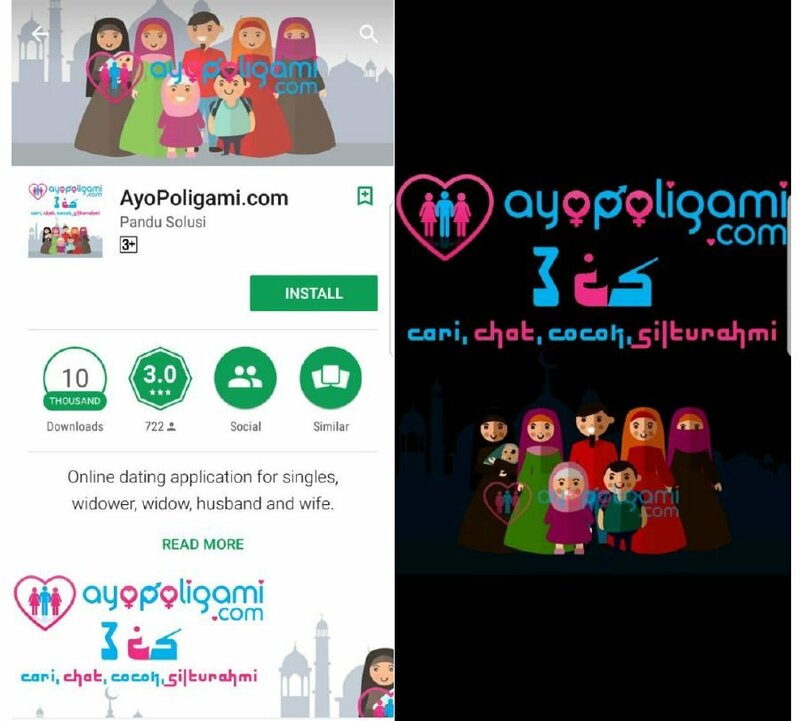 Indonesia's Women's Empowerment and Child Protection Ministry said it was up to individuals if they wanted to use the app because polygamy is legal as long as it can be done in a fair manner. "Me and my wives, we're committed to showing people that polygamy isn't as scary as they think," he said.